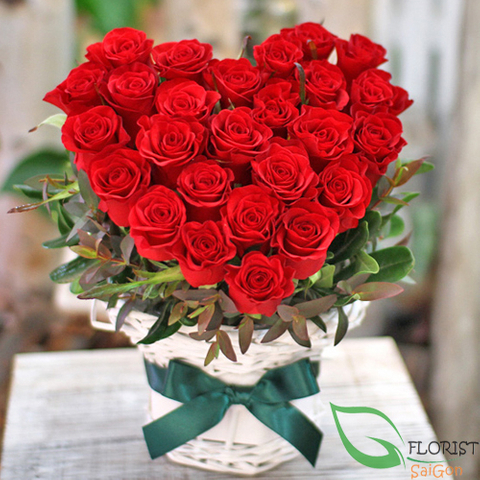 Rose is the symbol of love and passion. 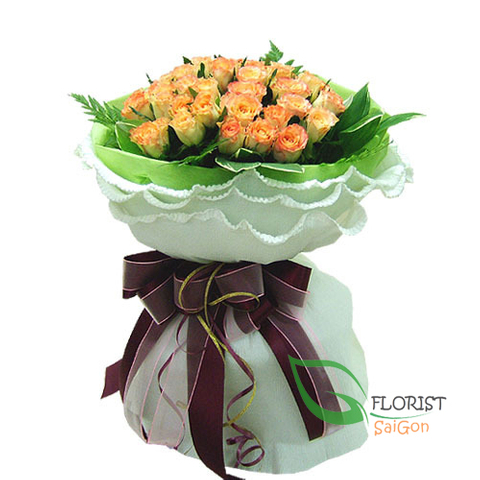 Used for hundreds of years to convey messages withou words, it also represents confidentiality. 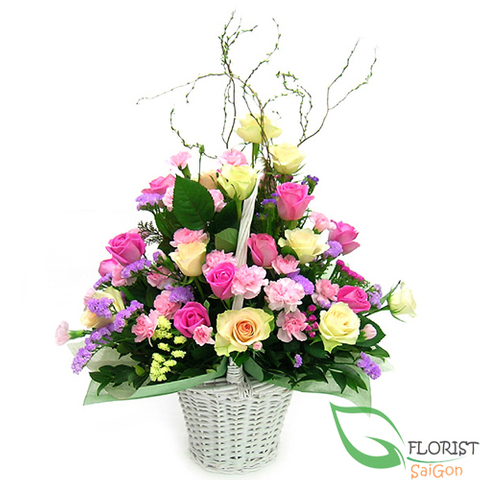 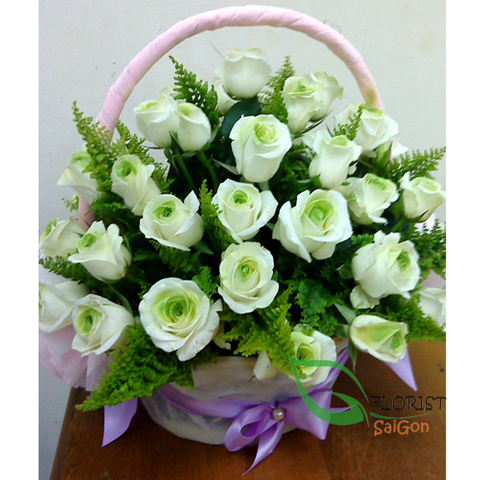 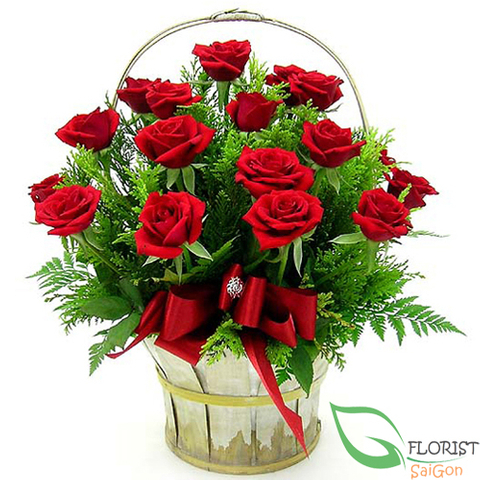 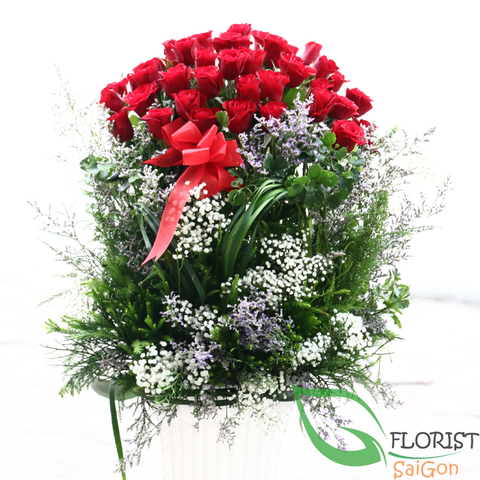 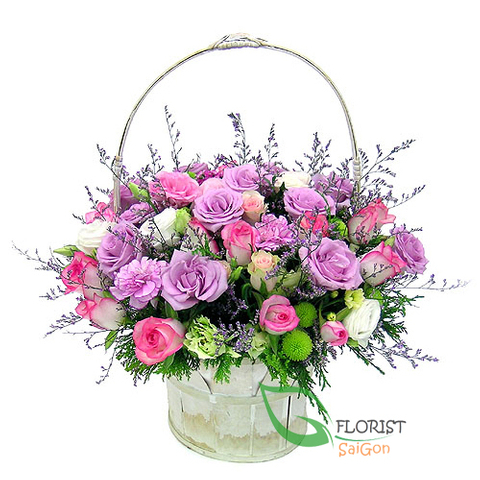 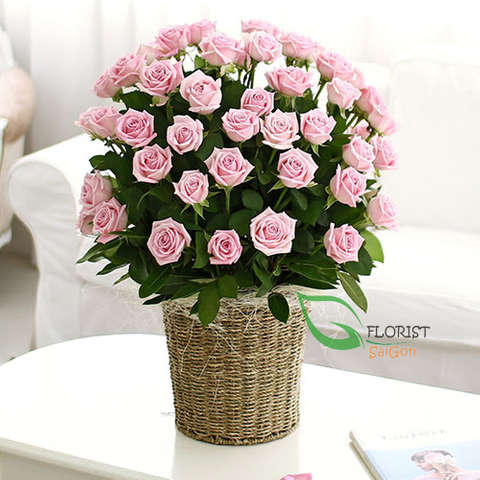 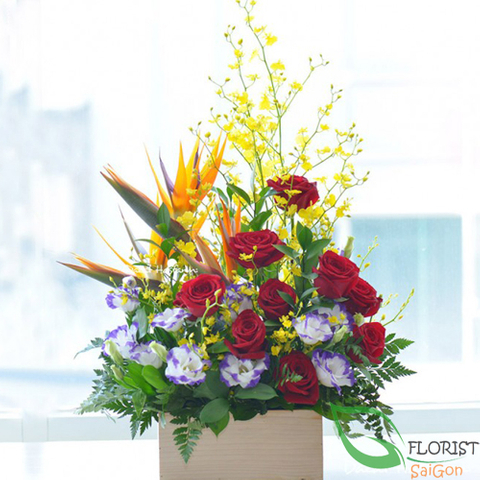 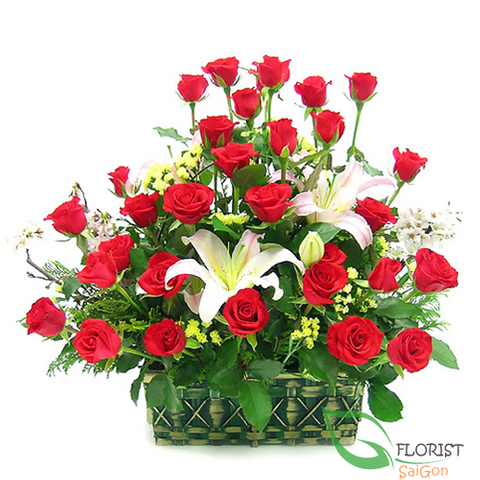 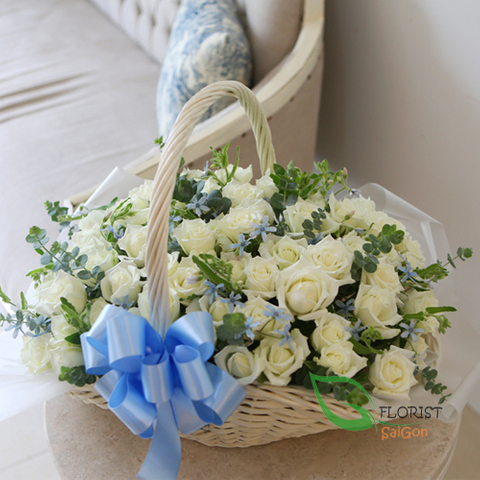 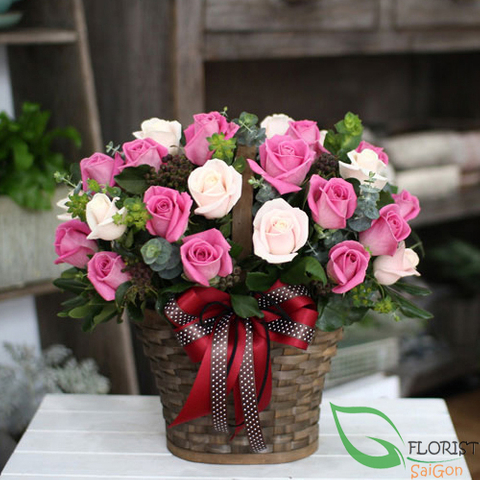 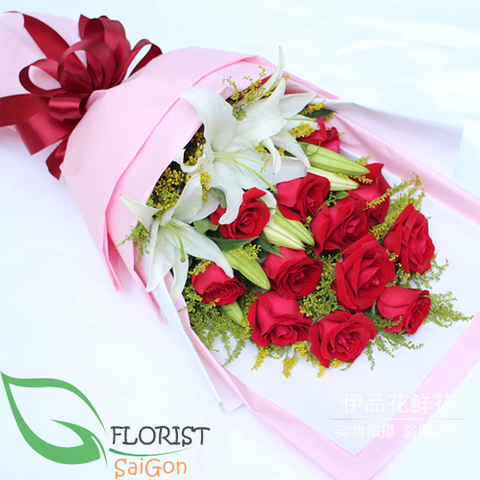 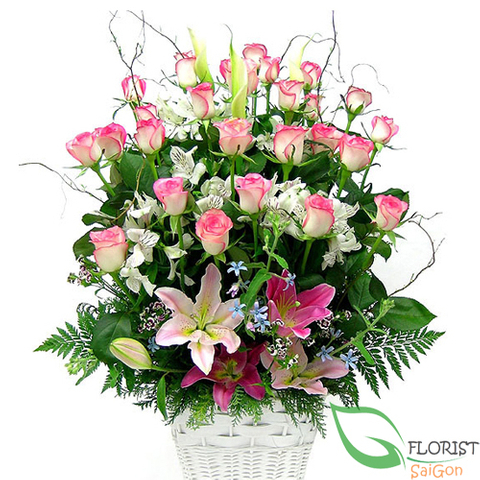 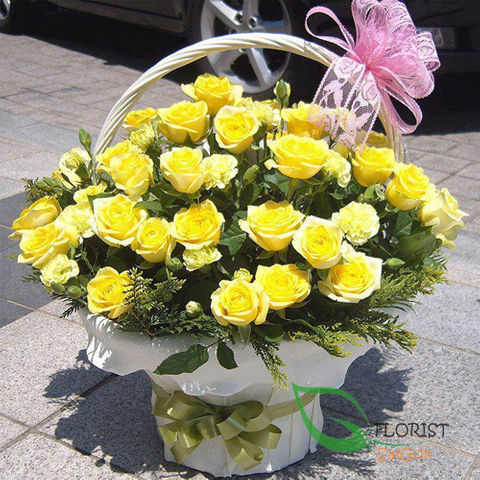 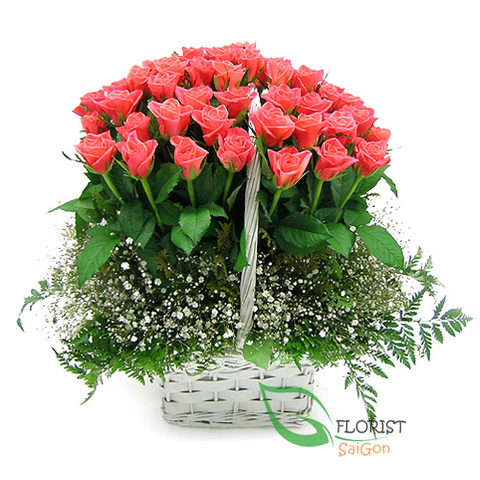 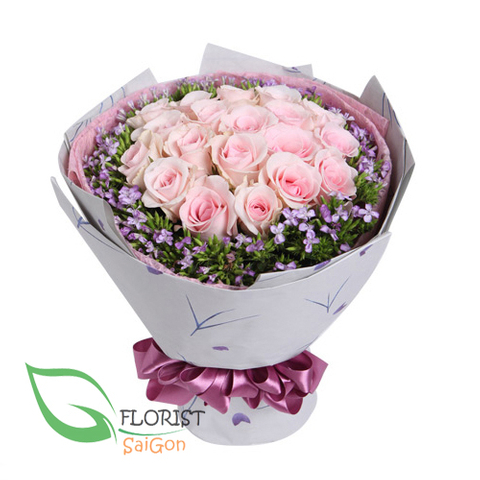 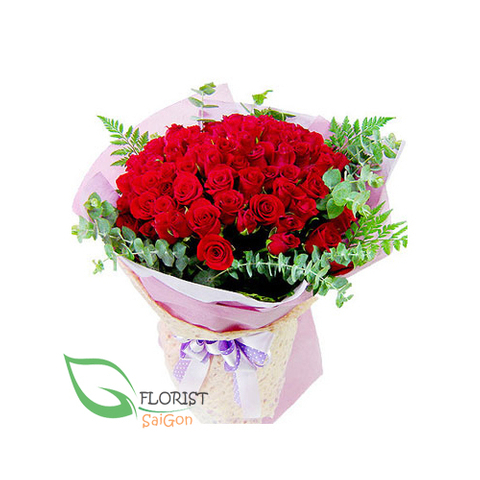 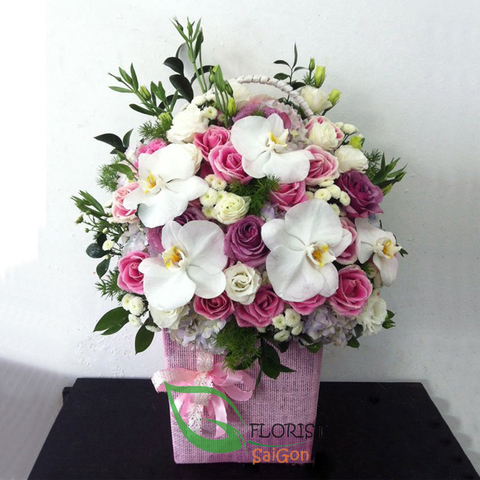 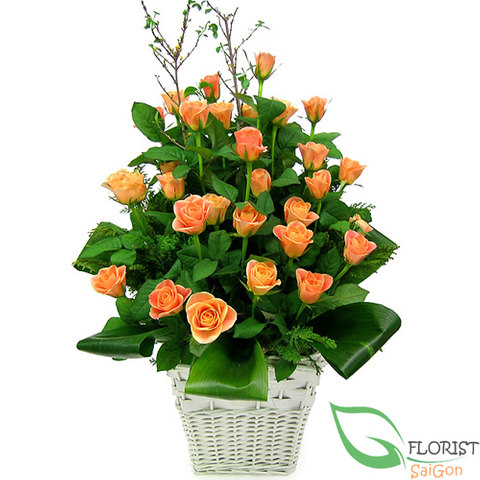 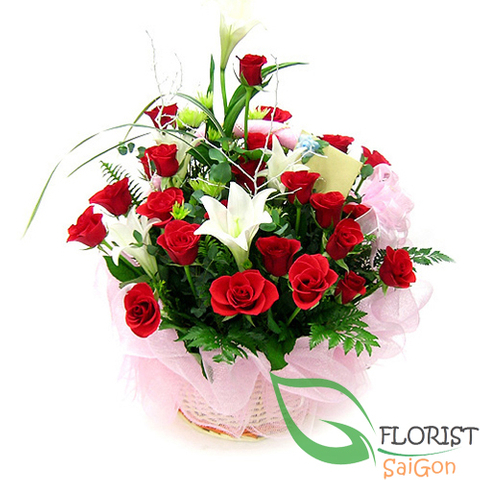 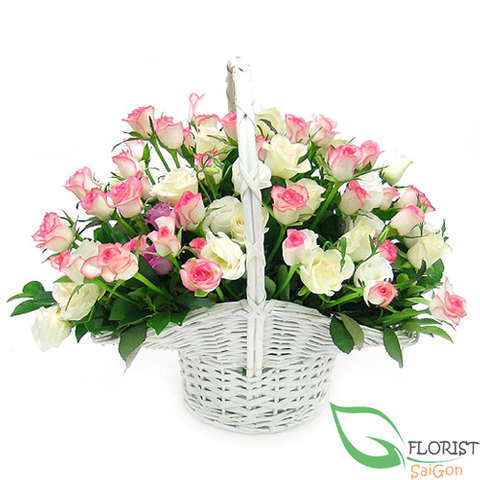 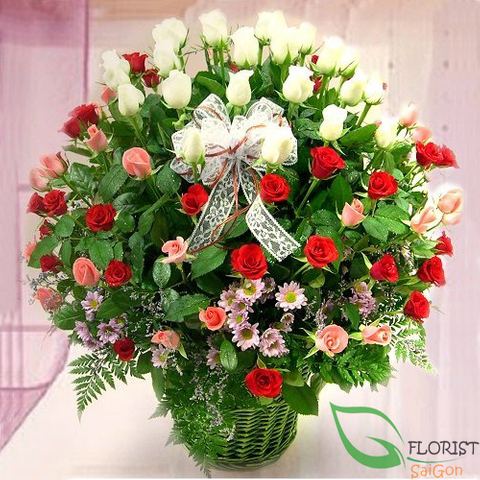 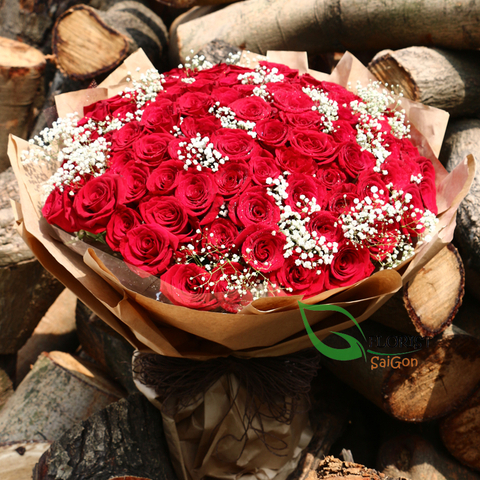 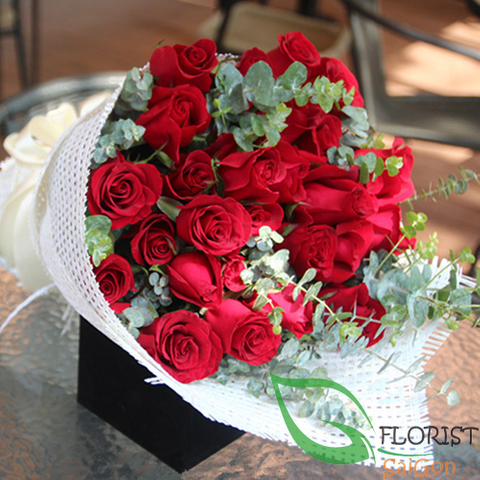 There is no better way to send a heartfelt message than a bouquet of roses. 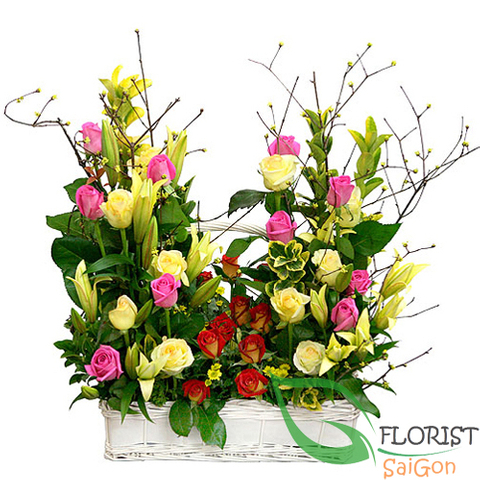 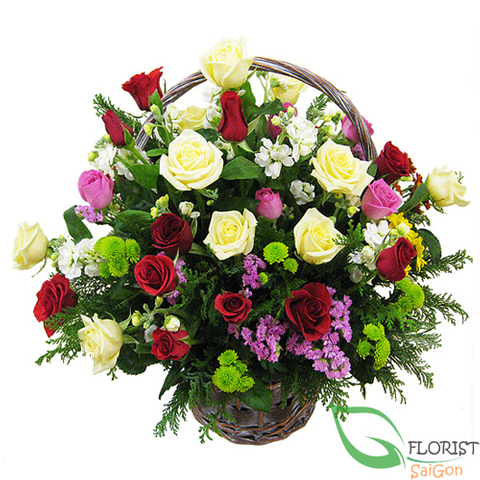 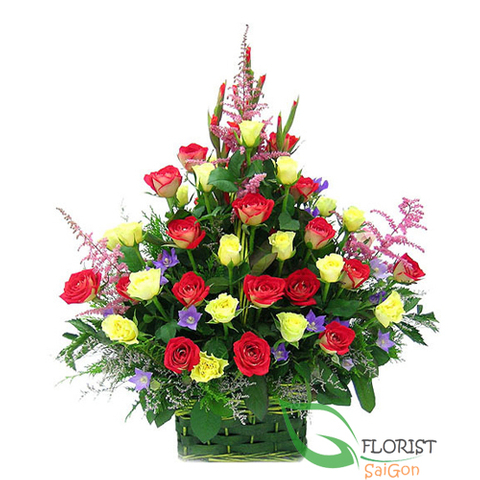 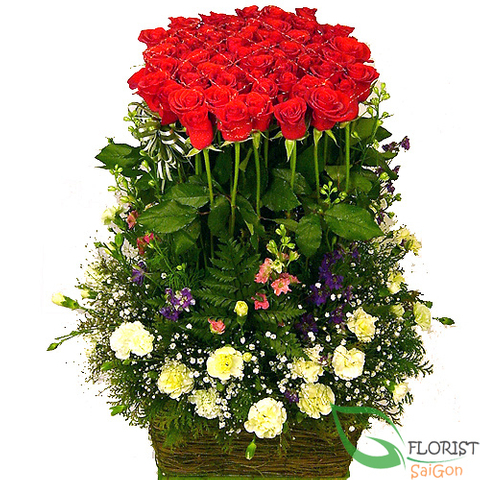 Each color rose has its own special significance.